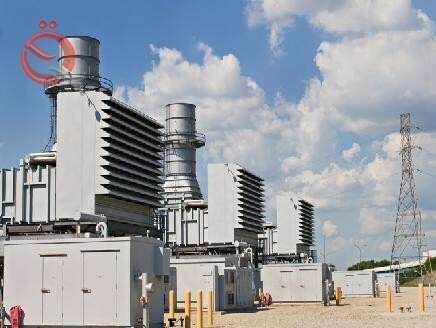 The US company "GE" delivered the Iraqi government a strategy to develop the electric power sector in the country, raising the capacity of the national system, and the operation of more manpower. Some provinces in southern Iraq are witnessing continuous protests because of the continued power outages in the summer, the scarcity of drinking water, poor services and widespread corruption in state institutions. Frederick Rivera, director of the energy sector in the American company, said in an interview with the agency "Anatolia" and viewed by "economy News", the latter handed over to the Iraqi government a new strategy developed for the purpose of developing the electricity sector. The strategy involves doubling the production of electric power by introducing modern technology into energy projects. Rivera added that "the strategy that was developed also includes the development of the system of production of Iraqi energy; from production, transport and distribution, and the purpose of a final solution to the electricity crisis." "The strategy also aims to invest gas associated with oil extraction operations, and to benefit from it in the supply of gas-fired power plants." Iraq needs more than 23,000 megawatt hours of electricity to meet the needs of its population and institutions without interruption. The population's resentment is increasing in the summer (peak season); the frequency of interruptions in the national grid of electricity rises as temperatures rise, sometimes reaching 50 degrees Celsius.